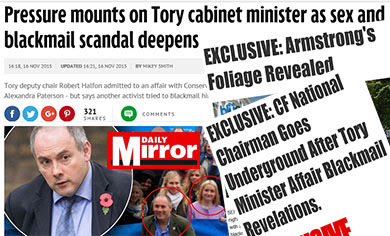 TheBlueGuerilla: CF Deputy Chairman Thought to be Embroiled in Conference Ban Elliott Johnson Suicide Probe. 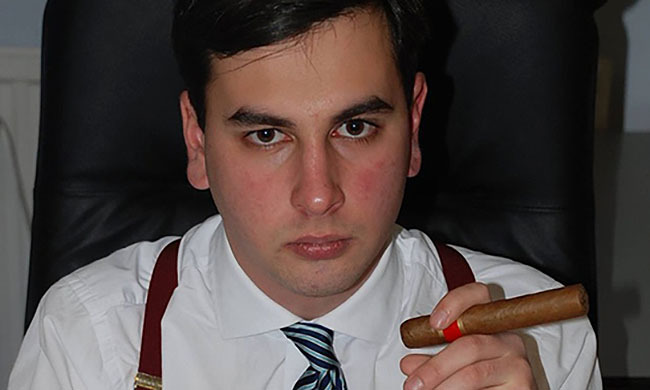 CF Deputy Chairman Thought to be Embroiled in Conference Ban Elliott Johnson Suicide Probe. 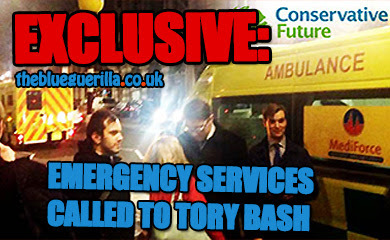 THREE Tory activists have been stripped of their Conference accreditation following the apparent tragic suicide of Conservative Party activist and fellow Party Blogger Elliott Johnson. Johnson is thought to have left a note about bullies before taking his own life. RoadTrip director Mark Clarke, party activist Samuel Armstrong and now rumoured to be Conservative Future (CF) Deputy Chairman Membership and/or a prominent Journalist who are the activists banned from Conference this year. Mark Clarke has issued a statement refuting any bullying on his part - "I strongly refute any suggestion of bullying or harassment. I am not making any further comment about this matter. The family have asked for privacy and I respect both their wishes and the coroner’s process." One Conservative Future activist told TBG - "I'm glad the Conservative Party & other authorities are investing. I hope that people will cooperate fully with the investigation and justice is served. 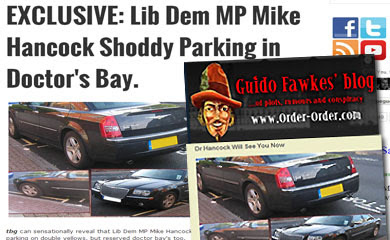 There is no place for bullies in our party or in our team." Potential CF National Chairman candidate Liam Walker has taken a firm stance telling TBG - "I know many colleagues within CF and in the wider party have fallen victim to Mark Clarke's bullying tactics. He has been allowed to bully his way for far too long. 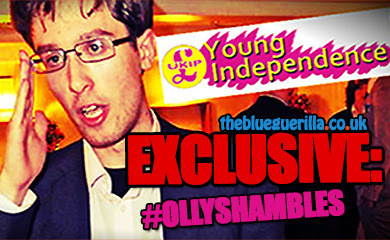 I would fully support the party in removing his membership. He has let down all those who worked so hard on the RoadTrip project." Is this poor lad who died the same as who wrote the "What Elliot Says" blogs on this site? So sad. May he rest in peace.